The great folks from SiteGroud are offering huge sale specially spookiest day of the year – Halloween with up to 70% discount on shared hosting prices. As you already know we are their happy customer too, so we are more than glad to share with you the great news. If you one of their many happy customers you will have the great opportunity to grab some of their promo banners and use it in your site. Just go the affiliate section in your account page and grab some of the amazing Halloween banners. But hurry up, because the promotion will last 3 days – Friday (Oct 31st), Saturday (Nov 1st) and Sunday (Nov 2nd). If, for some reason, you are not their customer yet, not it’s the perfect time to change that! FREE website NOW – Apply for our Small Package! For the end of the summer season we’re launching our largest giveaway so far – free website! We have 3 open positions for free WordPress websites from our Small Package. Feel free to apply for a website over the next 7 days and we will pick 3 applicants and build their websites for free, including the features on our Packages page. That’s our present for 3 customers for the 4.0 release of WordPress, and we would be happy to bump up the number of WordPress websites out there. We will announce the winners on September 15th. Volunteering organizations and charity websites would get a priority, and the rest would be picked randomly from the pool of candidates. Contact us with your free website request and add the “Premium WordPress Support – Summer Promo” in your message, together with your website details. We will provide you with a free hosting and a domain name for the first year in addition to your website. Note: Applications for larger websites that don’t fit into our Small Package plan would likely be disqualified. The ease with which one can start a blog using WordPress means that more and more blogs are coming up, many of them in your content niche. Competition for blog readership will continue to grow. You therefore need to follow certain rules and tactics to ensure that your blog site gains and maintains popularity on the web. Below are some of the many secrets to successful WordPress blogging. 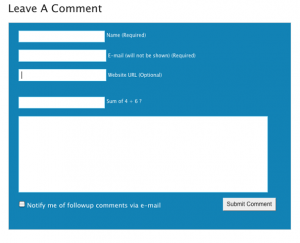 WordPress comments system offers a fast and secure way to interact with your readers. Although spamming through the comments section becomes an issue immediately your blog site grows, there are tools that offer a sufficient level of spam filtering. 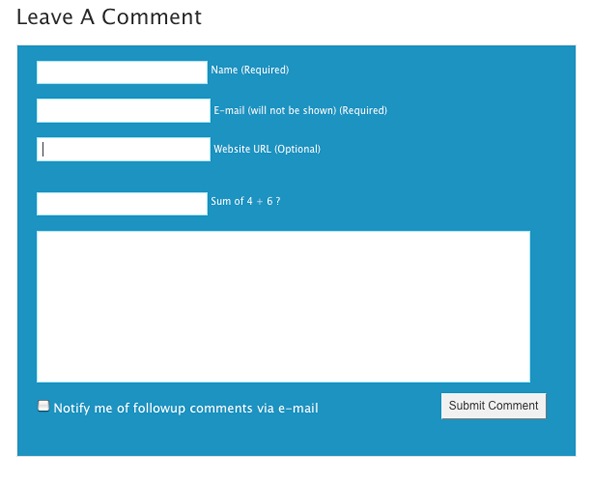 For example, the Akismet plugin makes it possible to automatically filter and disallow Spam comments. 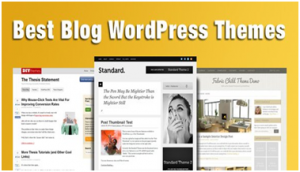 There are thousands of WordPress themes to choose from. These themes range from free to premium themes. 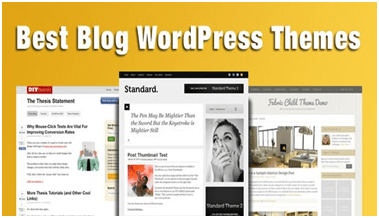 You can start with very basic free themes and switch to a premium WordPress theme as your blog grows. The question of how a premium theme will help always arises. The real advantages of going premium will be revealed as your site will be transformed into an unstoppable Content Marketing tool. Many premium themes are always clean, fast and well coded. These are the basic qualities that Google recommends for any website. You will therefore enjoy massive traffic to your site and that is what every blogger would like. 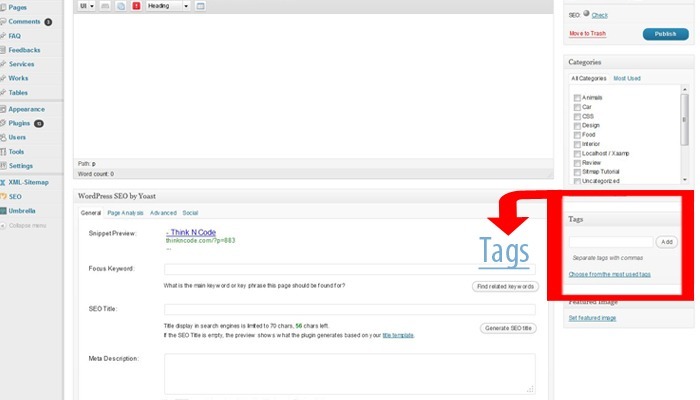 Post tags allow authors to recommend other similar posts to the reader depending on what they are currently reading. This is simply done by grouping your posts so that you can maintain traffic once a visitor comes on board. 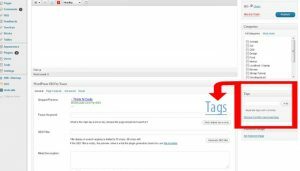 Tags also enable you to show many posts on the homepage of your WordPress blog so as to capture the reader’s attention. Adding images and video content to a post allows you to put a break in a long WordPress blog post so as to break the usual monotony of scrolling through textual content. This encourages the readers to read on due to the simplicity of the post structure. It is easy to add and invite users with different levels of rights and privileges to your blog. The control of user privileges that WordPress offers with regard to the content authoring can be used to give certain readers the ability to post blog posts. This means that your blog site will remain active even when you have little time to write. These are just a few of the many ways that you can transform your WordPress blog site into a success story. As always, feel free to share more through our comments section.